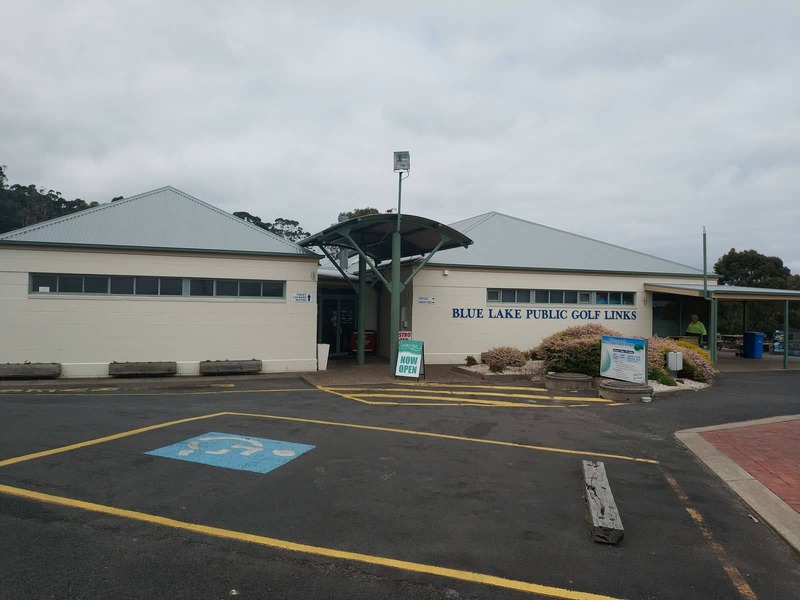 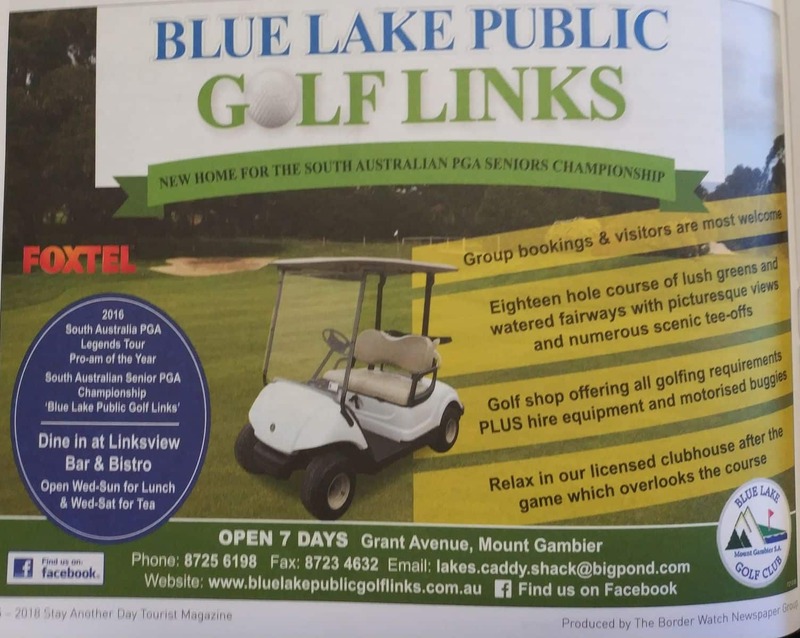 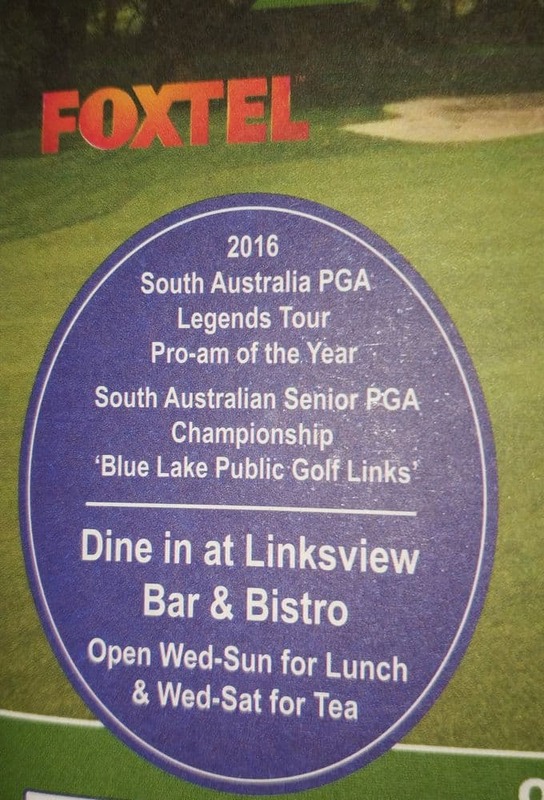 The Blue Lake Golf Links is one of the best public golf courses in Mount Gambier. 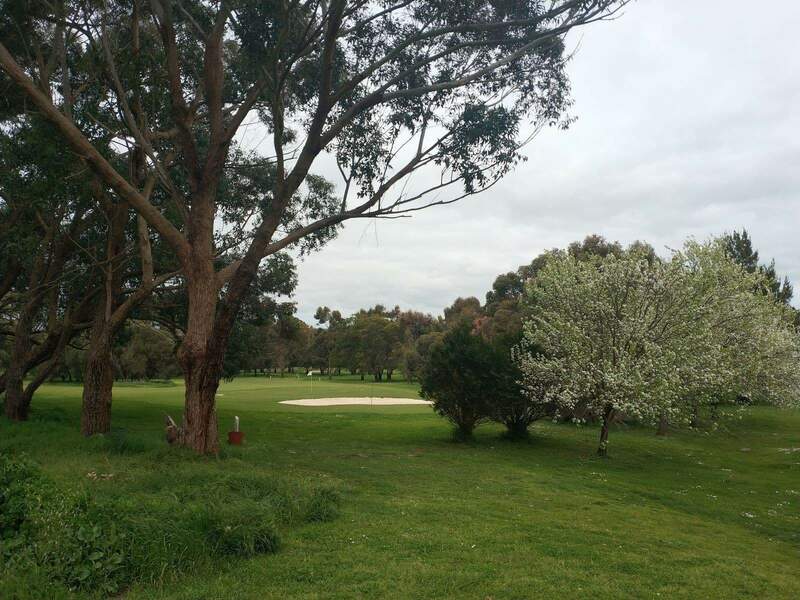 Players of all skill levels are welcome to enjoy golfing at this beautiful 18-hole golf course. 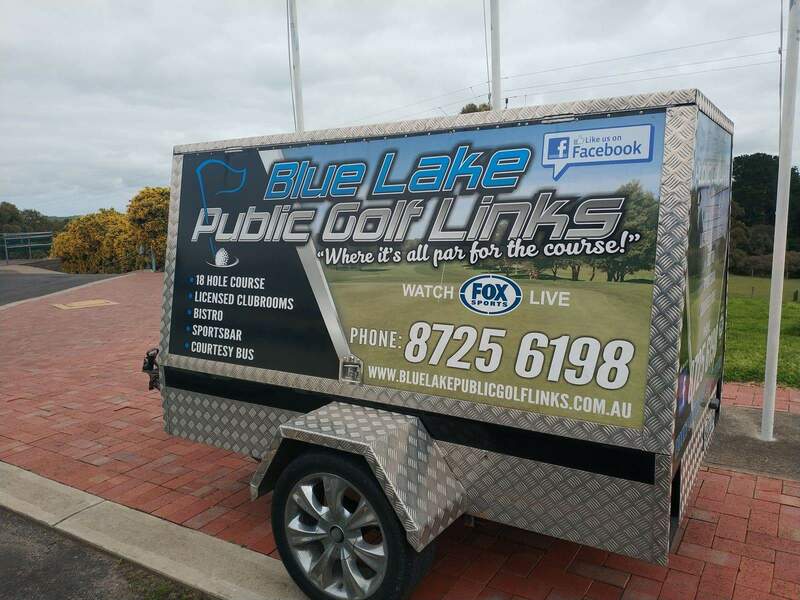 Public membership and private membership packages are available for those wishing to play at this course. 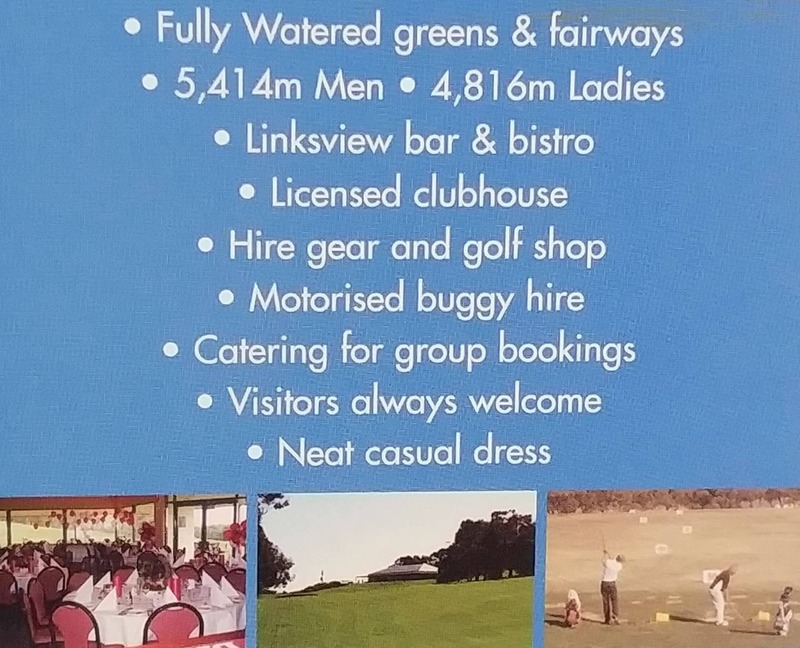 This historic golfing venue welcomes its guests to come for a golfing trip. 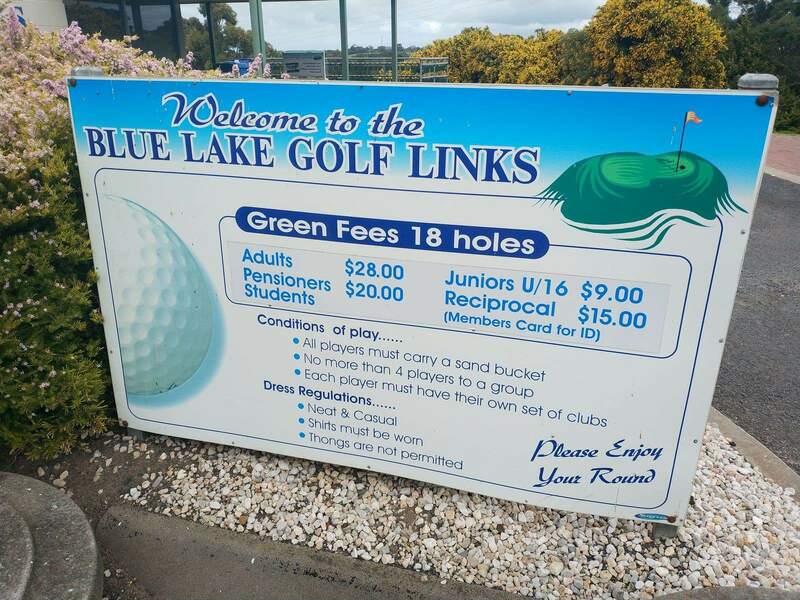 The Blue Lake Golf Links was formed in 1972. 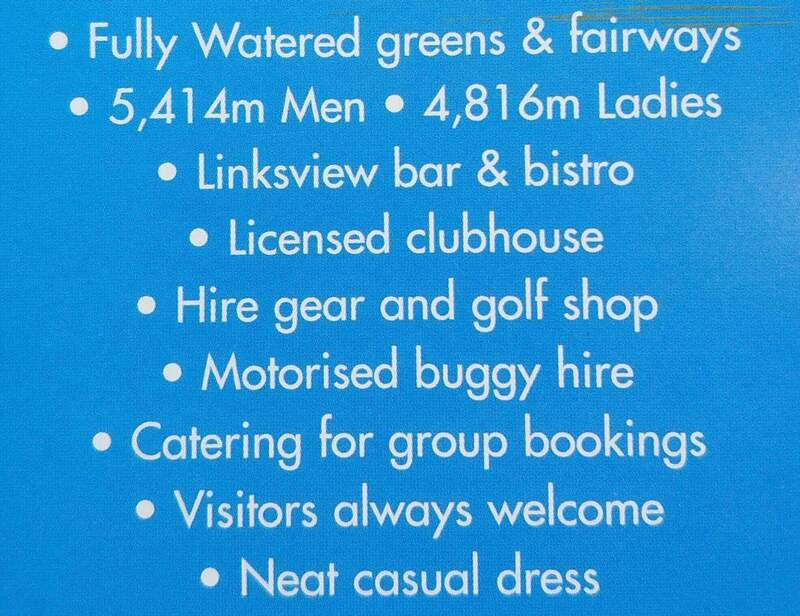 During the mid 80s, the course had undergone some major re-developments. 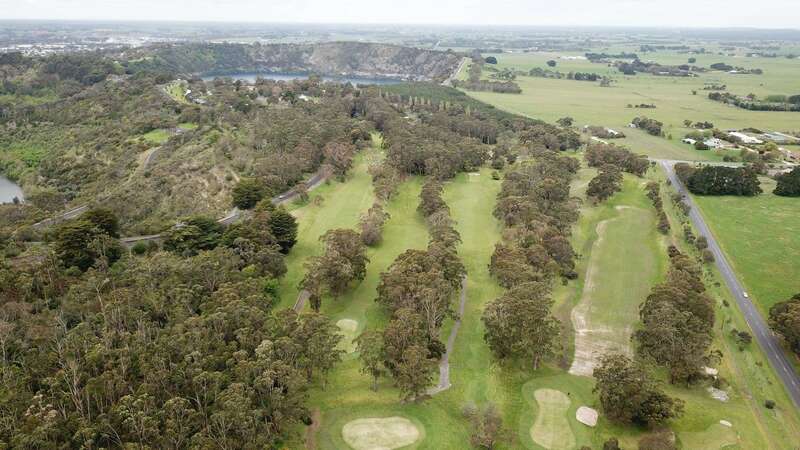 After an array of continuous improvements, the course has become a luxury golf destination in Mount Gambier. 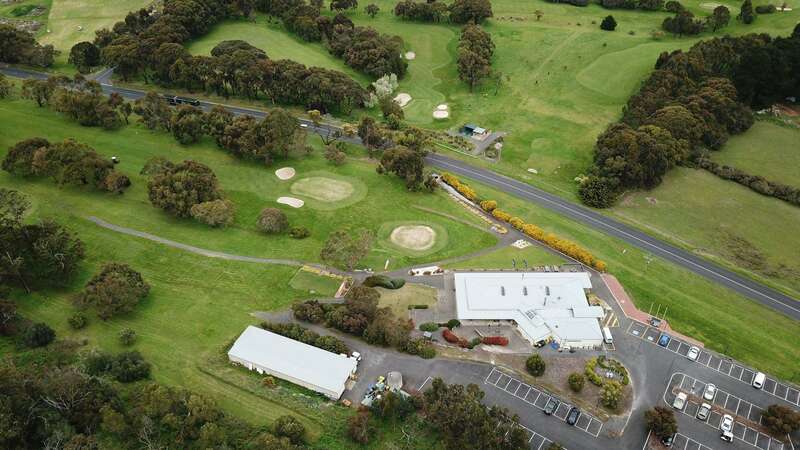 Presently, this golf club boasts a lush 18-hole golf setting, a fully serviced clubhouse and a new tennis court. 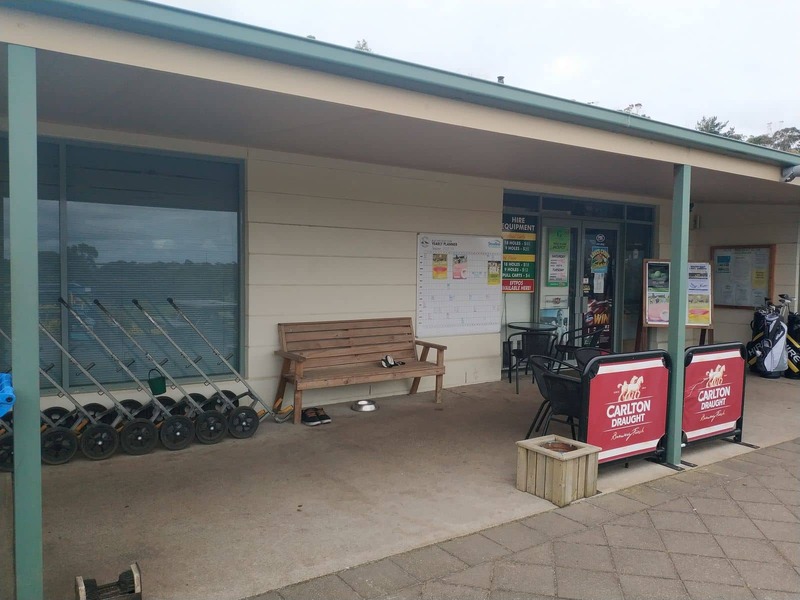 The newly revamped clubhouse offers a range of clubhouse amenities, especially for its members. 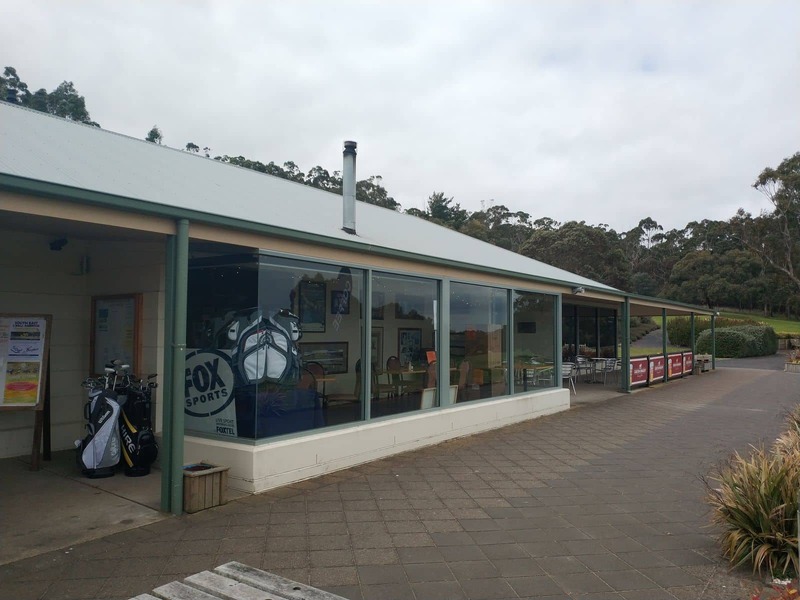 Guests are welcome to relax at the clubhouse and enjoy some drinks and meals. 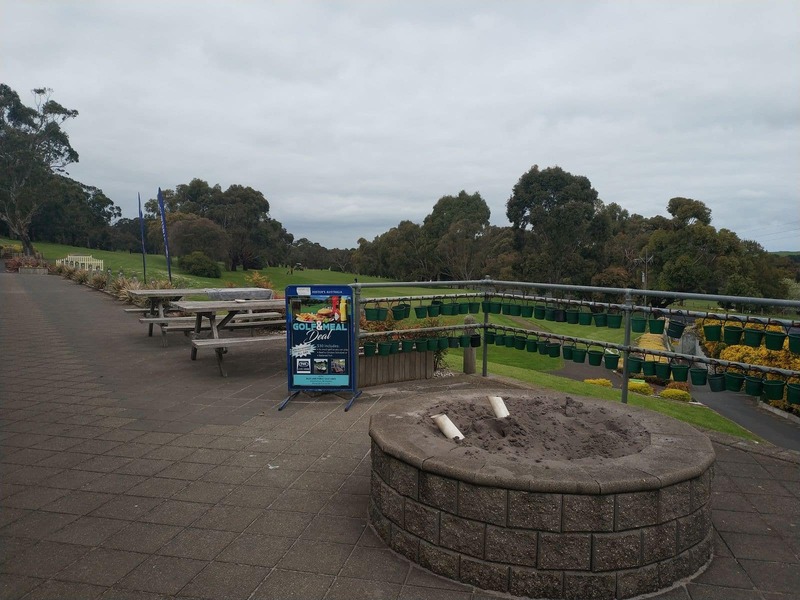 If you are interested, spend some time at the new tennis court after few rounds of golfing. 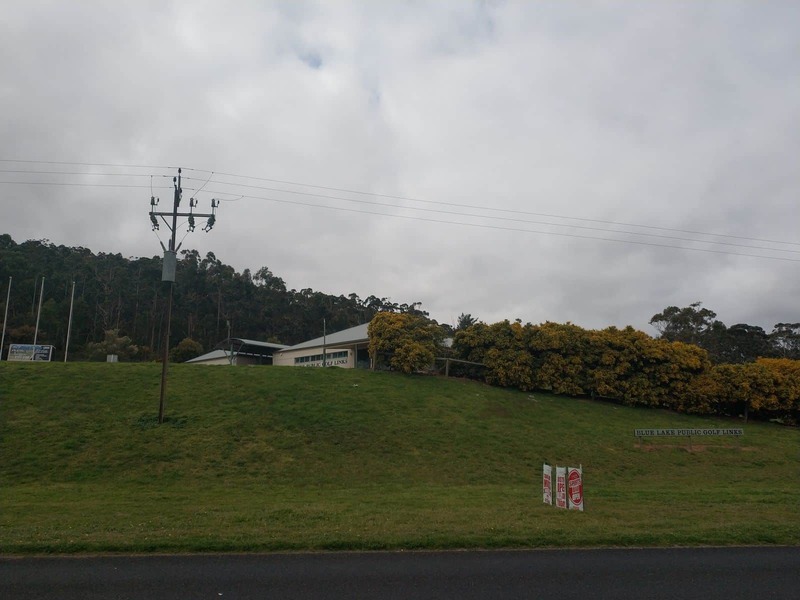 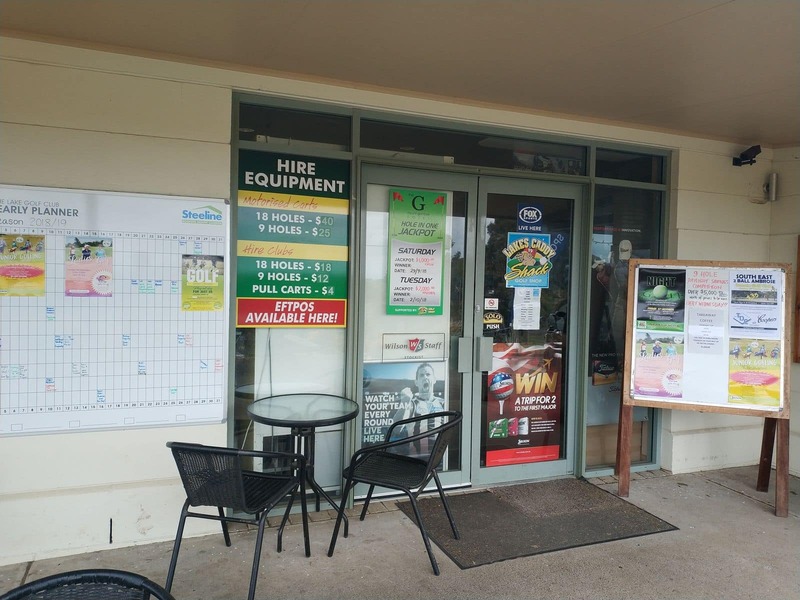 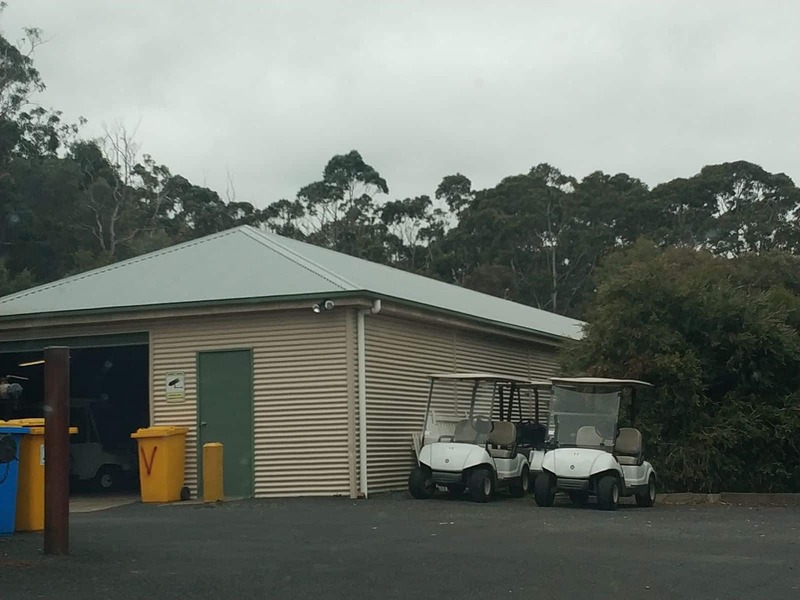 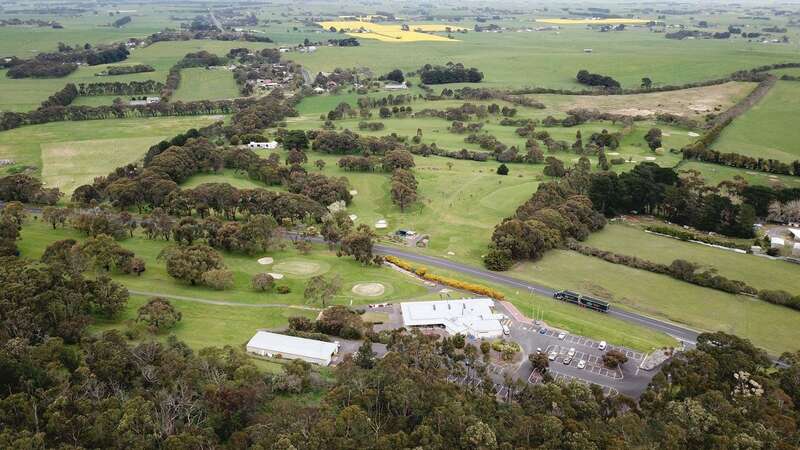 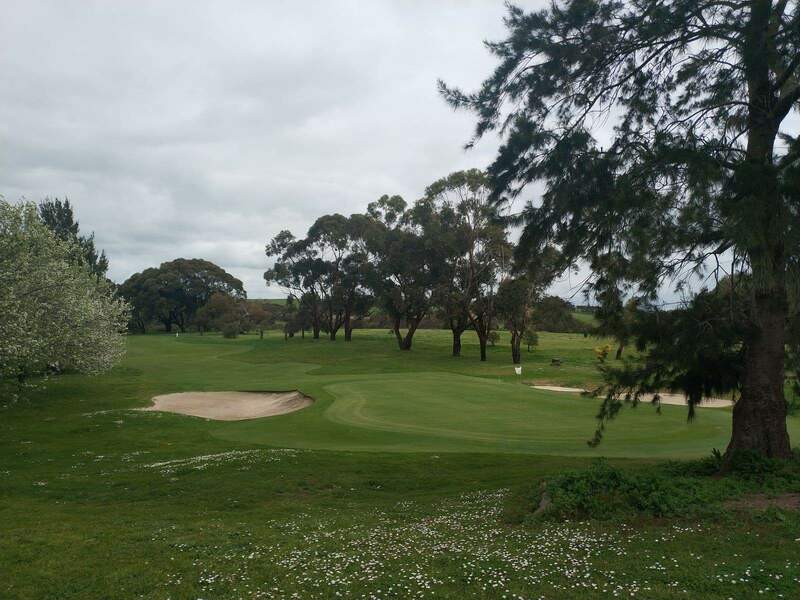 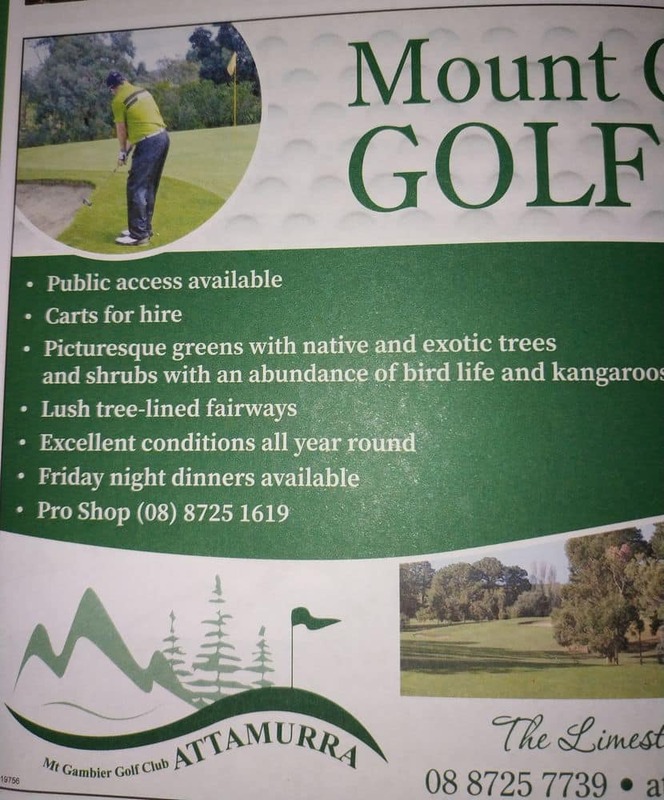 Golf fans nationwide will love exploring this quaint and fully serviced golf course in the beautiful district of Mount Gambier. 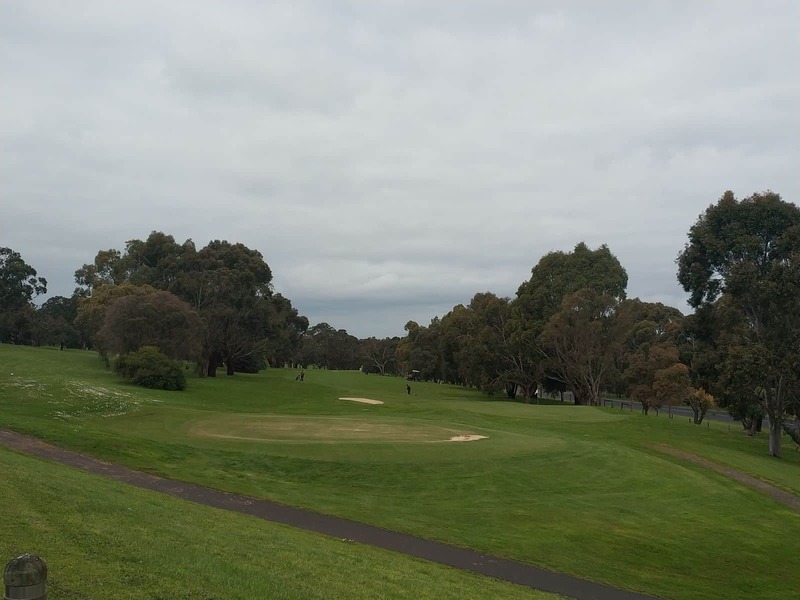 The course welcomes guests to spend few hours in social golfing at this course. 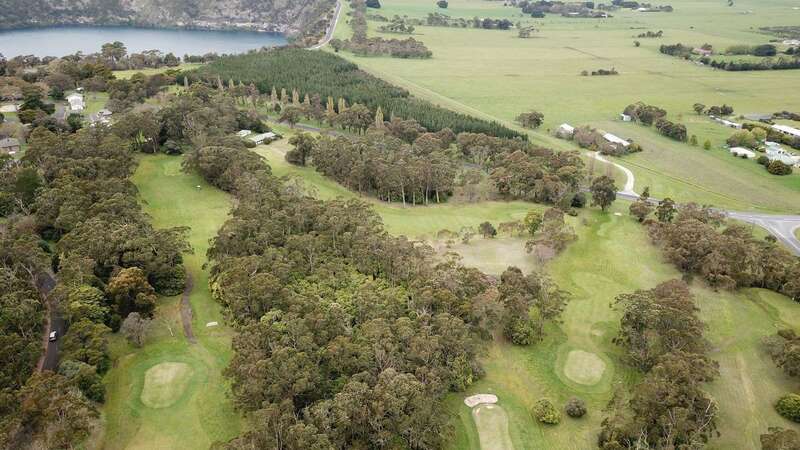 This golf club’s scenic setting features a tranquil atmosphere. 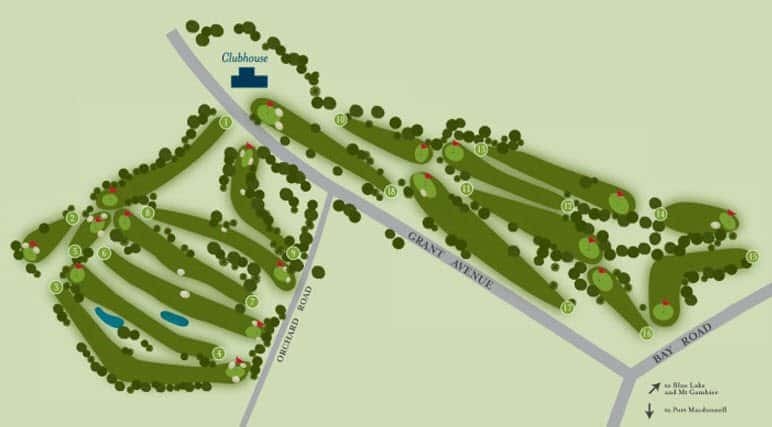 Check out the course’s toughest pars while exploring the course. 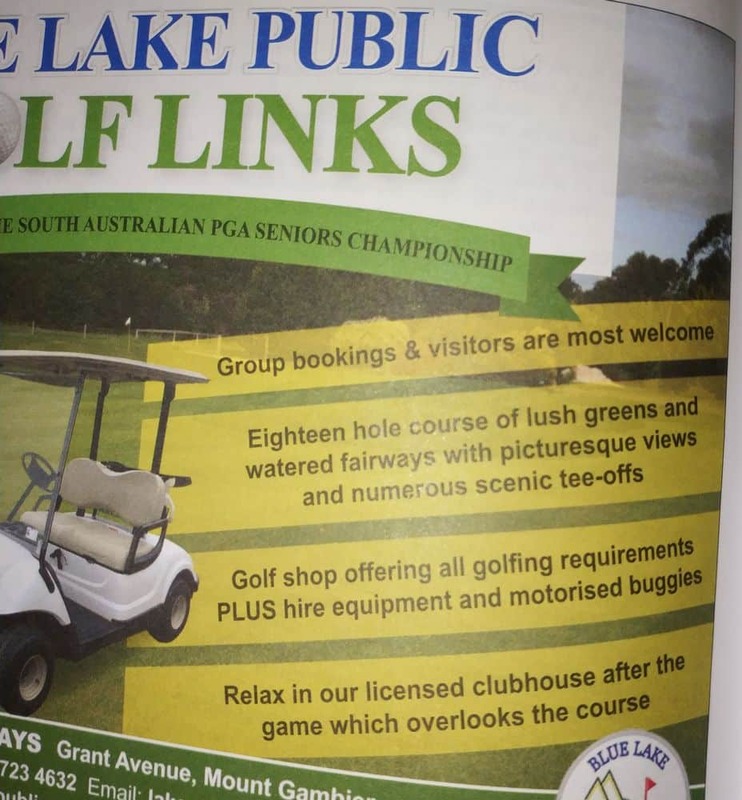 Social golfers and casual players will certainly find this course very enjoyable. 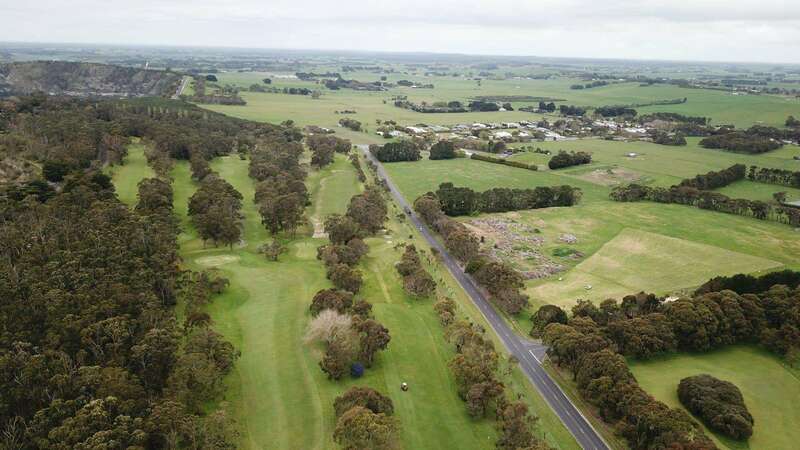 The course’s challenging layout, rolling terrain, extensive greens and undulating fairways altogether will take your golfing experience to a higher level. 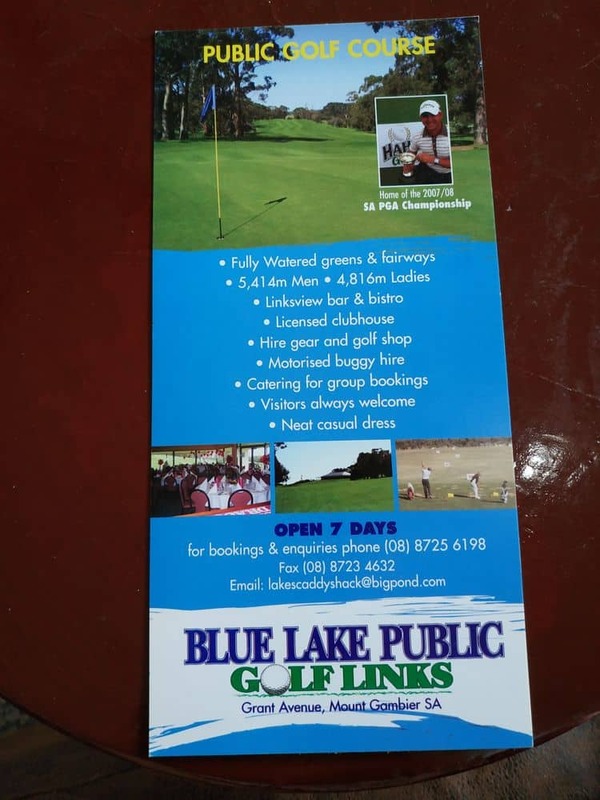 Check out the wide range of Blue Lake Golf Links reasonably priced golfing packages for a fun day out.